Where on earth are we going with National bread pricing? We are seeing the bakery sector totally savaged by every retailer who want to sell sliced loaves for £1. Given the specification, the running costs of manufacturing and then on top of that distribution costs it does worry me that bakeries are not going to be able to sustain the price demands being put on them. Smaller shops who have very small amounts want to sell their bread at the same prices as the supermarkets who buy large volumes. This in turns drives down margins and could end up with some bakeries losing staff or even closing down altogether. The minimum wage increase that will be coming in October and also the introduction of the new “were in it together” pension schemes adds more worry and trims the finest of margins even lower. The good thing that does come out of this scenario is that the smart bakeries find ways to combat this by becoming more efficient and introducing new product development all the time, which in turn generally gives you a better margin than the last product you were making. 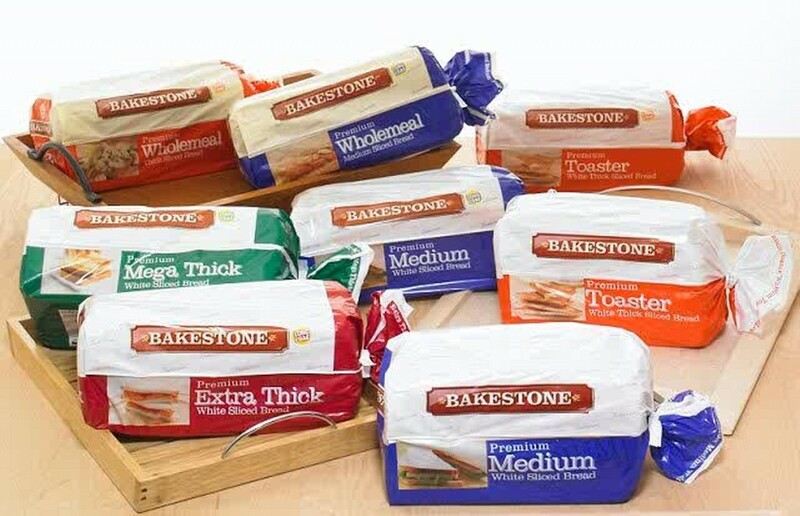 Given that the phrase “the first price you get selling to large retailers is usually the best price you will get” rings true then bakers will just have to re-invent the wheel with new products that are different to what is out there on sale.